As you may have expected, the audio book was right up my alley. 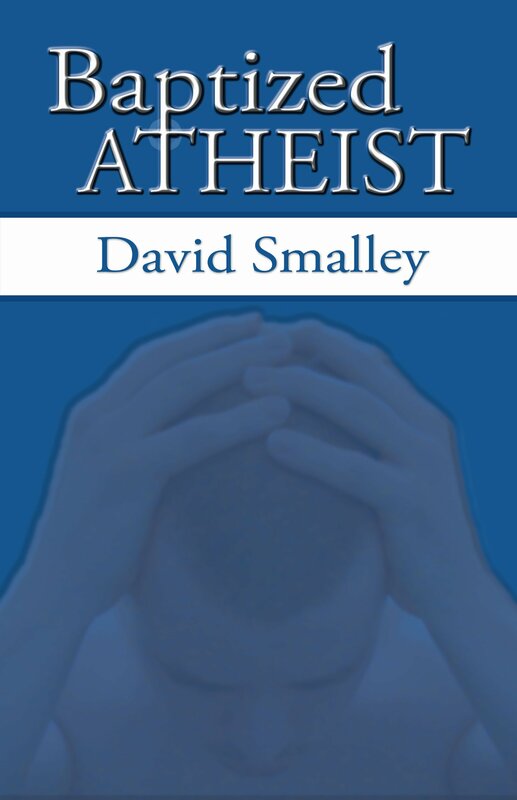 After listening to his book and podcast, I found myself completely submersed in atheism. Of course, I have always been an atheist, but it kicked off into high-gear once I began listening. I was introduced to Dawkins, Hitchens, Harris, and many others. I immediately read as much as I could on the subject and slowly began to build my atheist library. Soon, I found myself writing (a passion I thought had retired). After blogging for almost a year, I began working on my book “Improbable: Is There Any Reason To Believe In God?” and we all know how that turned out. So I can say, with certainty, that it was the Dogma Debate podcast and others like it, along with “Baptized Atheist,” that got me started on this path. I have an immense amount of gratitude towards David and other atheist activists who helped me find my voice. I’ve written two reviews for my website, and while I’m making my way through another book now, I thought I’d stop for a moment and mention the book that helped me. In “Baptized Atheist,” David discusses his deconversion with the audience, one embroiled in reason and logic. I was raised in a similar home as David, and as a child I too was often criticized for asking too many questions. He also picks up on the unreliability of the Bible by citing different inconsistencies we may not have been familiar with. He also touches on the historicity of Jesus and the faulty, misguided “moral” teachings of the Bible – both a heavily debated issue between apologists and atheists – in a precise and thought-provoking way. All-in-all, this book has the goods and delivers quite eloquently. So eloquently, in fact, that you become submersed in the story-telling way in which it’s presented. David has a wonderful way conveying messages to his audience and he does just that in this book. If you’re looking for a read (or listen) that covers the many facets of faithlessness, then this one is for you. Challenge yourself or find comfort in knowing you aren’t the only one going through what many atheists already have. Read the book, download to the Kindle, or listen to the audio book when you have the chance. You won’t regret. You can find “Baptized Atheist” on Amazon Books, Amazon Kindle, and Audible. Listen to Dogma Debate with David Smalley (w/ Rachel Nanon Brown and AronRa) on Wednesday nights at 8 PM Eastern, 7 PM Central. I also wrote an article last May, in which I included Dogma Debate as one of the Top 5 Atheist Podcasts. Typo in the title- precise, no? Thanks for pointing that out! Goes to show that working quickly isn’t always the best. Thanks again.